October 29, 2013 December 24, 2018 Categories Eiki Eiki (影木栄貴), Manga Artists/Novel IllustratorsBack Stage! !, bl, Eiki Eiki, Love Stage! 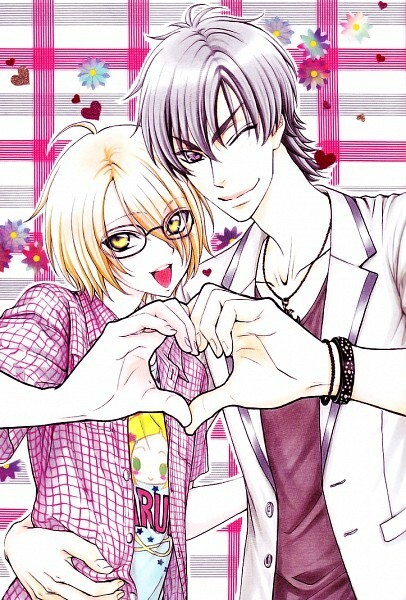 !, Manga Artists/Novel Illustrators, Novel/Webnovel, Zaou Taishi, 影木栄貴Leave a Comment on [Manga] Love Stage!! Why didn’t I read this sooner?! Too cute and too cheesy but that’s what makes it more enjoyable to read. There is humor everywhere so no boring moments (or at least none that I can think of). Though there are also some parts where you kind of expect them to happen.